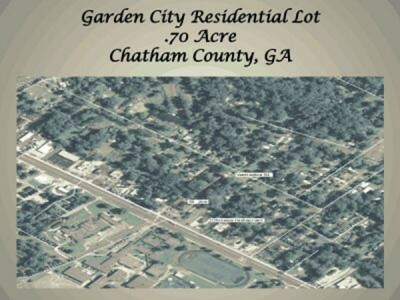 Residential lot is located in Garden City, convenient to Savannah, GA. 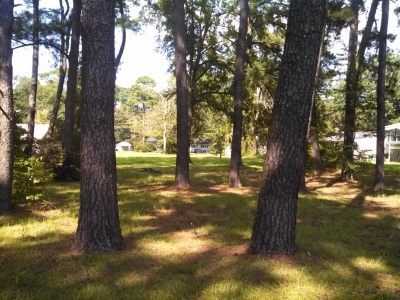 This beautiful residential lot is zoned R-1 and adjoins a medical facility on the rear. The land is cleared, level and ready for building on the front along Varnedoe. The rear has really nice mature trees acting as a buffer from the commercial area on the rear. 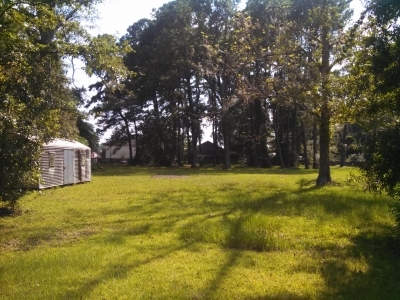 This spacious lot is approximately 120 ft. wide by 252 ft. deep. 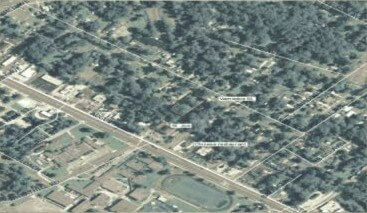 Comments: The property is well located in a stable neighborhood convenient to schools, shopping and work for many.